Through the use of positive/encouraging stories, parables, allegories and analogies we will explore the trails of everyday life in a practical and meaningful manner as we scale towards our summit. Each day we will explore and consume small "nuggets of wisdom" as we cover a different subject or terrain. 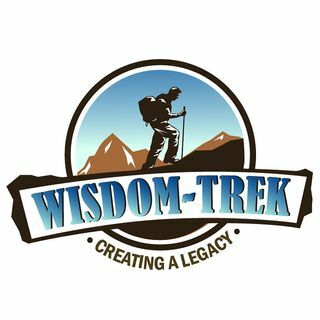 This 7 day a week, 7 minutes of wisdom podcast and journal will help us to live life fully while creating a living legacy. Along the way we will be seeking wisdom and discipline and ... See More striving to understand the insights of the wise. By doing so we will learn to live a disciplined and successful life and to do what is right, just, and fair. I will count it a privilege if you will allow me be your guide as we trek together.